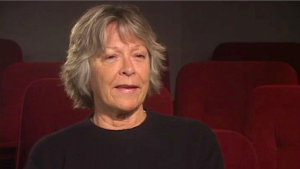 JOAN TEWKESBURY has worked in theater, film and television as a dancer, choreographer, actress, writer, director and producer. She wrote several screenplays for Robert Altman before directing her first feature Old Boyfriends (1979) which was released by Embassy Pictures. She went on to direct for various television shows.